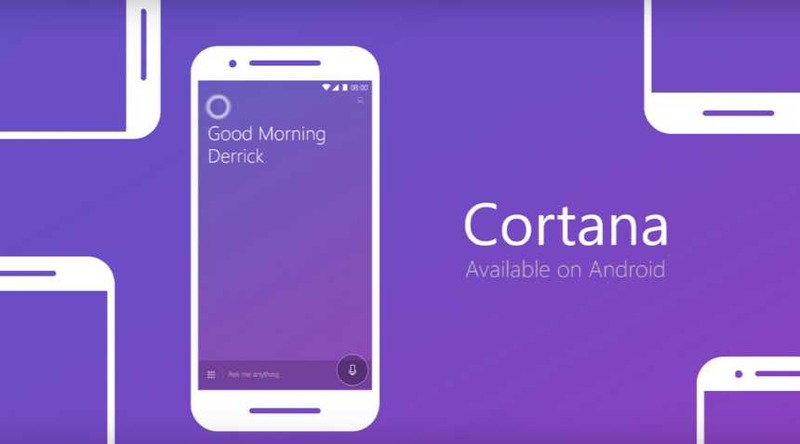 Microsoft Cortana 2.9.4.11905 update for Android is now available for download. 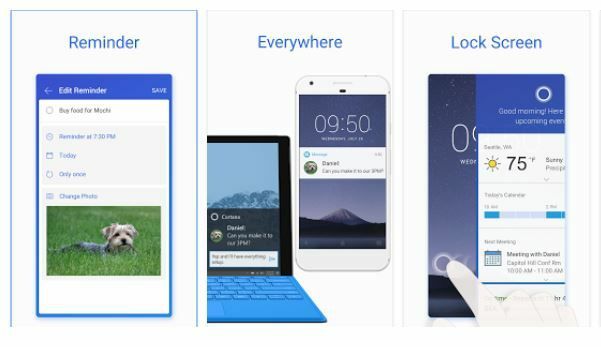 The latest beta update introduces smart tips to help you quickly accomplish your business. In addition, you can now see the latest news and news in the My day section. The update also includes various other bug fixes and improvements to the app. Now you can see the latest news and news in the My day section. Introduced smart tips to help you quickly accomplish your business. Users can create a new list of items and modify them later. It’s easier to log in: you can quickly register your phone number. Introduced tips and personalized tips. The Chitchat buttons, so fun in Cortana, do the operation after a click.